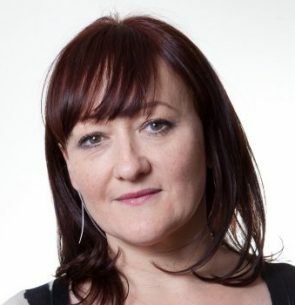 Kerry was first elected Labour MP for Bristol East in 2005. She is a member of the Environmental Audit Committee and Chair of the Agroecology and Food Waste All-Party Parliamentary Groups. She previously served as Labour’s Shadow Secretary of State for Environment, Food & Rural Affairs (Sep 2015 – June 2016). Kerry was the first vegan MP in the House of Commons and has been a vegan for more than 25 years, having been a vegetarian for 10 years prior to that. She is an officer of the APPG on Vegetarianism and Veganism.